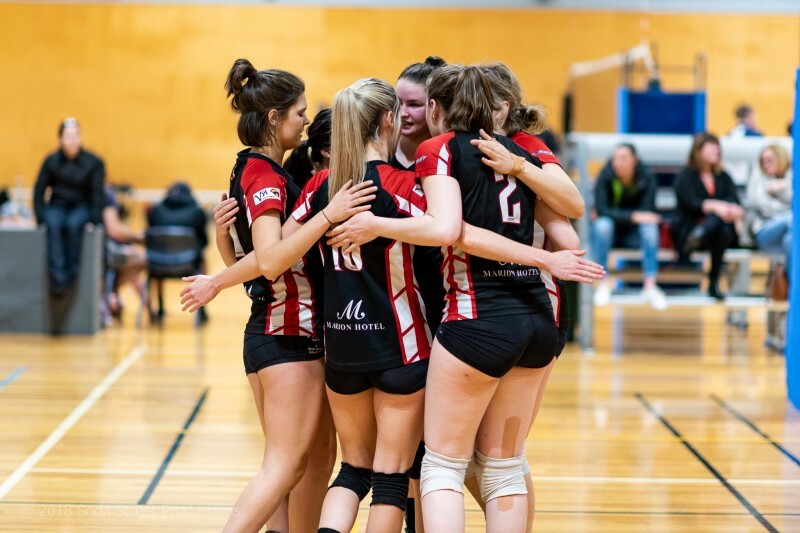 Coaching applications for the 2019 AJVC being held in Canberra are now open. 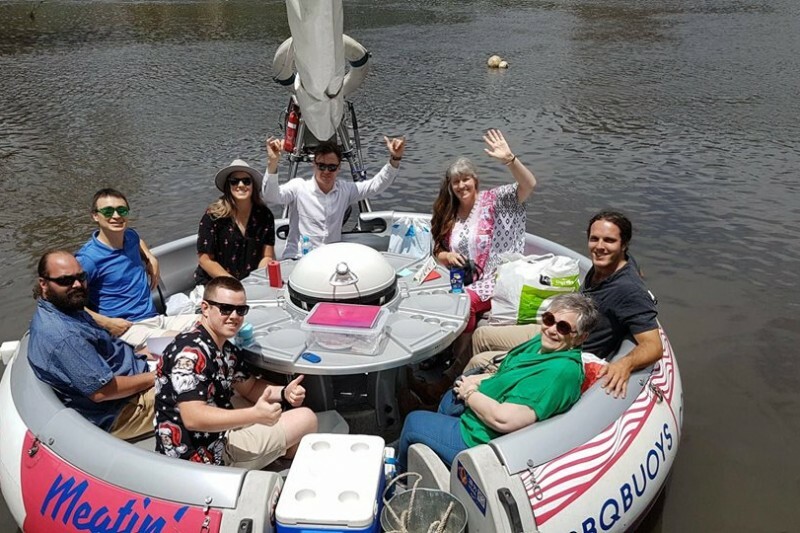 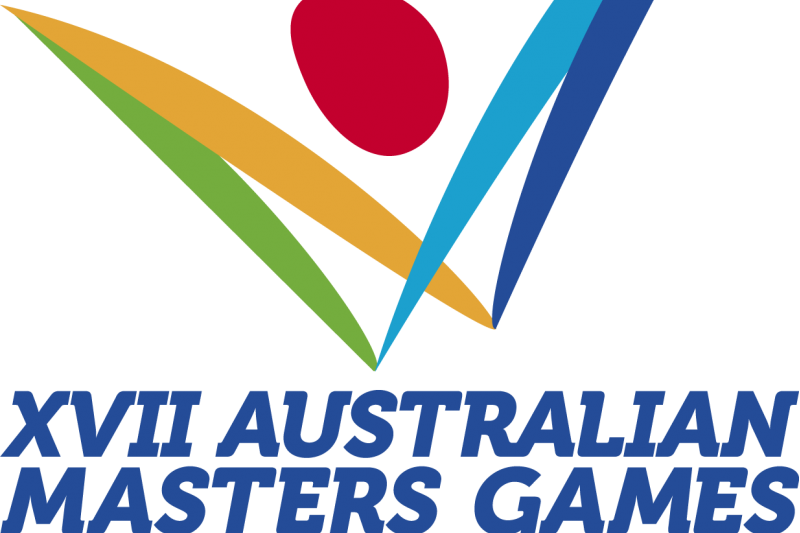 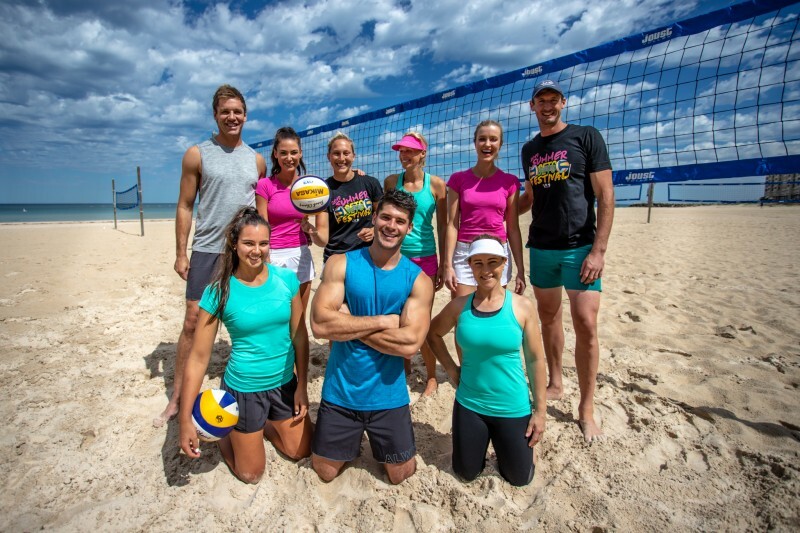 The Australian Masters Games is making its way back to Adelaide in October 2019! 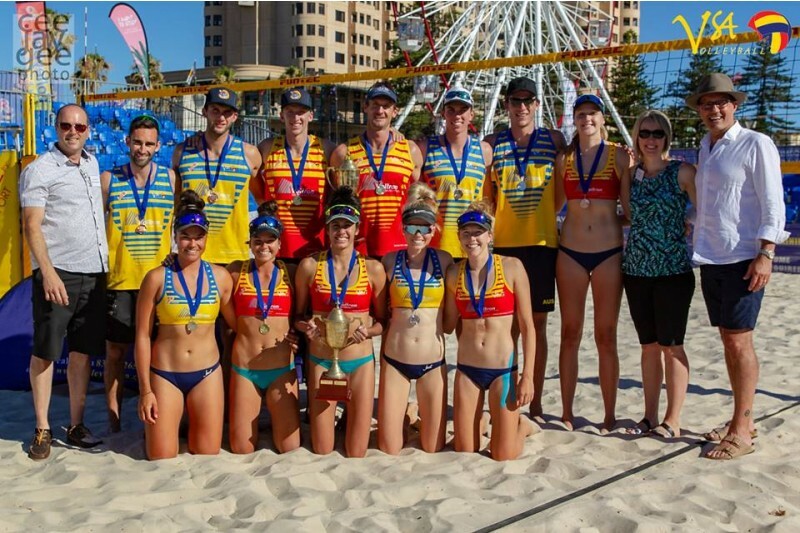 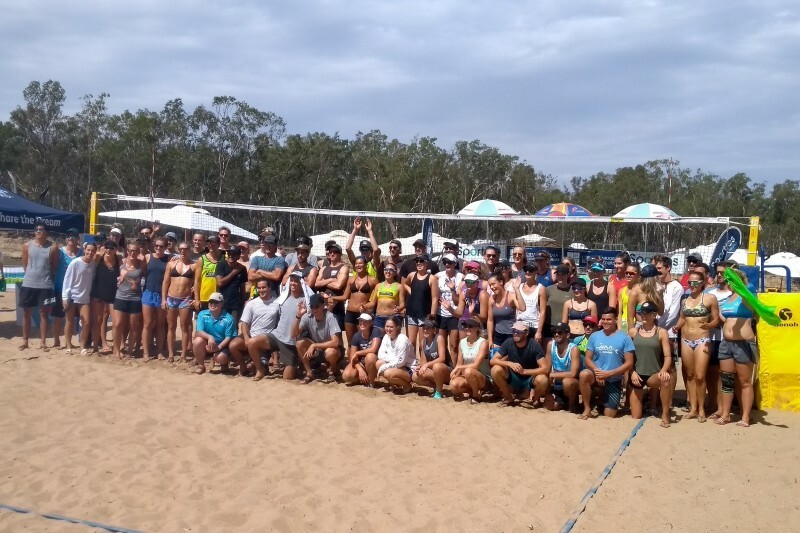 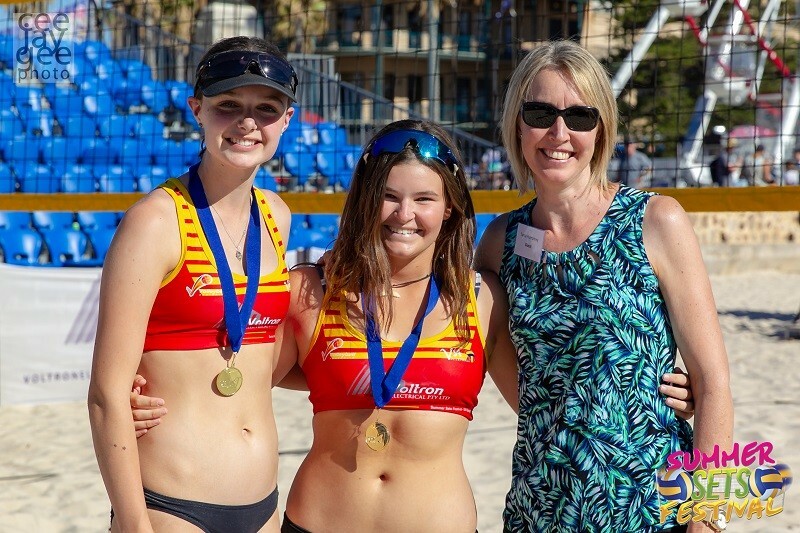 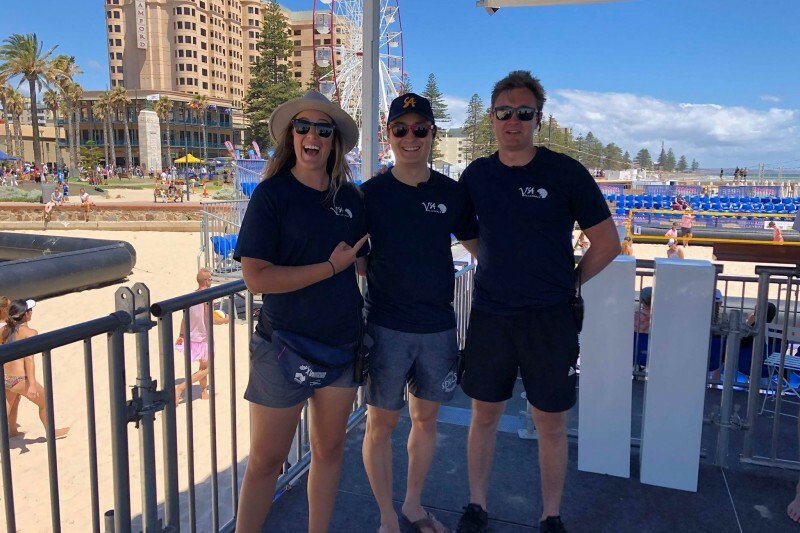 Bonnie Hart and Charlotte White won the hotly contested Division 2 at the 2019 SA Open. 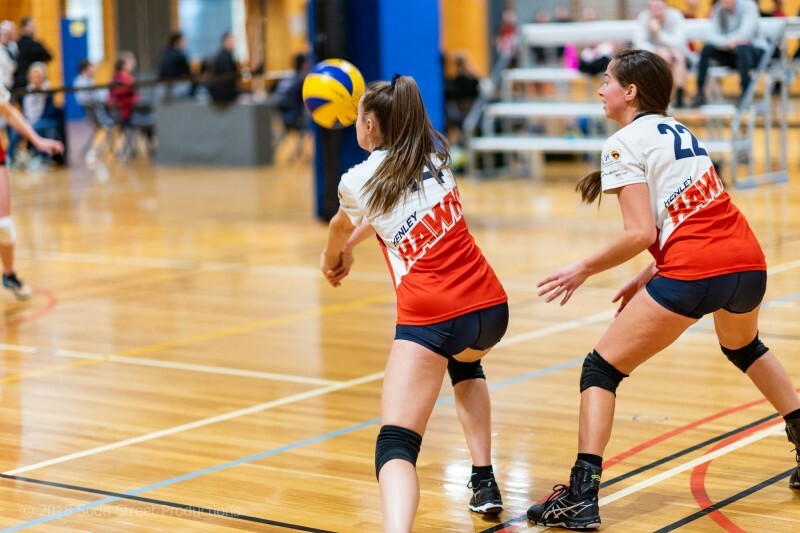 Volleyball SA are on the look out for our next superstar Trainee! 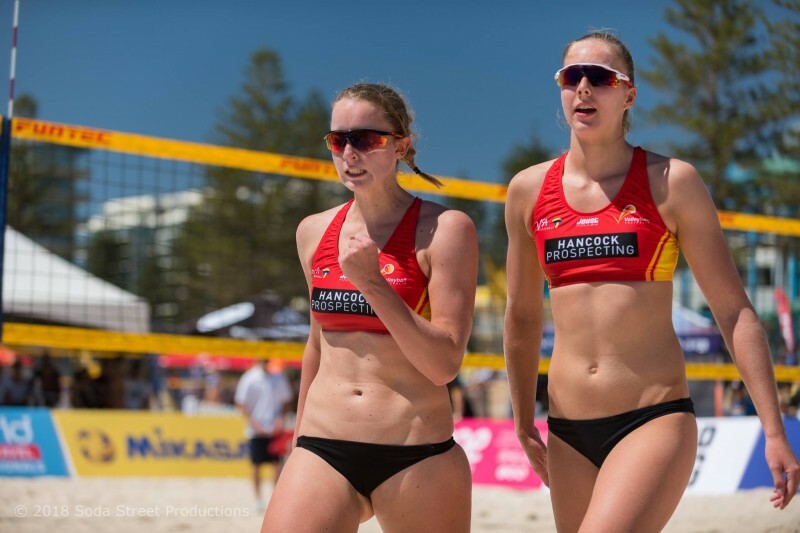 I hope everyone in our community had a Happy and Safe Christmas break with lots of ‘peppering’ in the back yard, beach or pool! 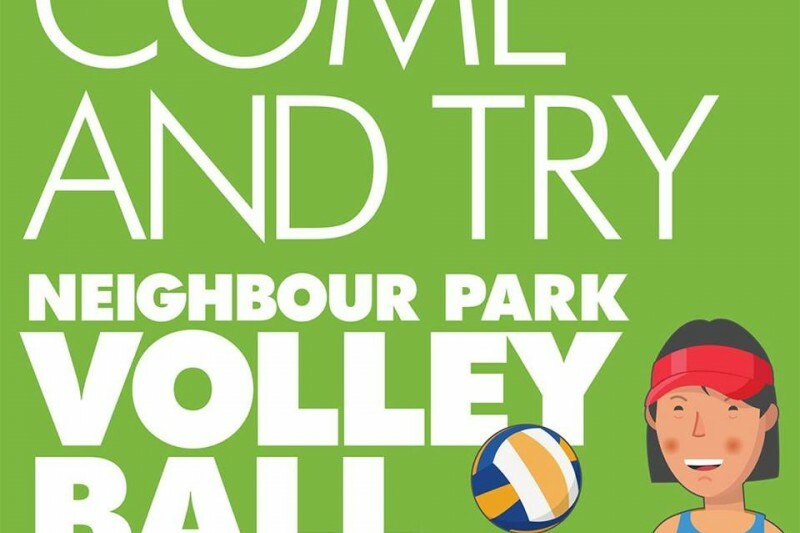 Are you a member of Volleyball SA? 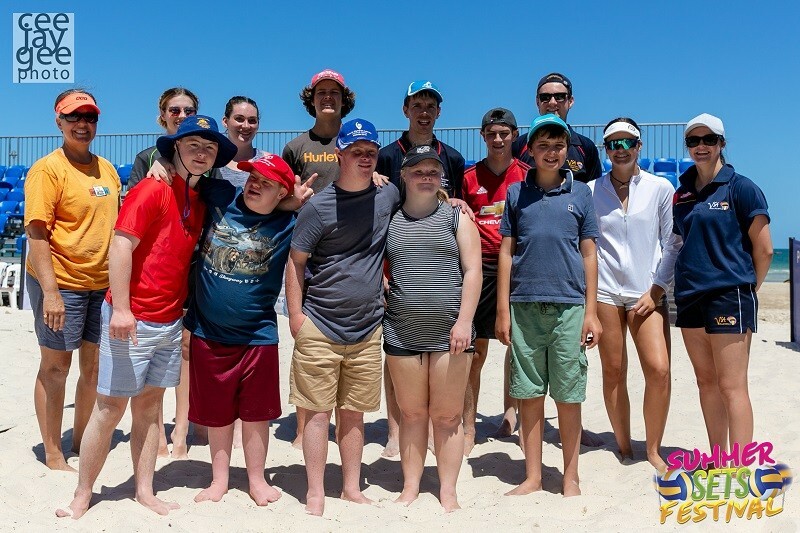 If yes buy a ticket for our VIP experience at the 2019 SA Open! 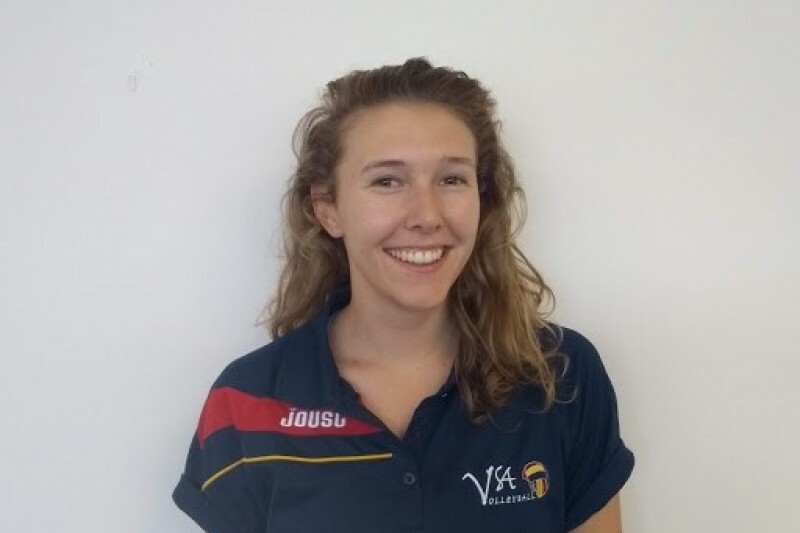 VSA Welcomes Britt Kendall to our team! 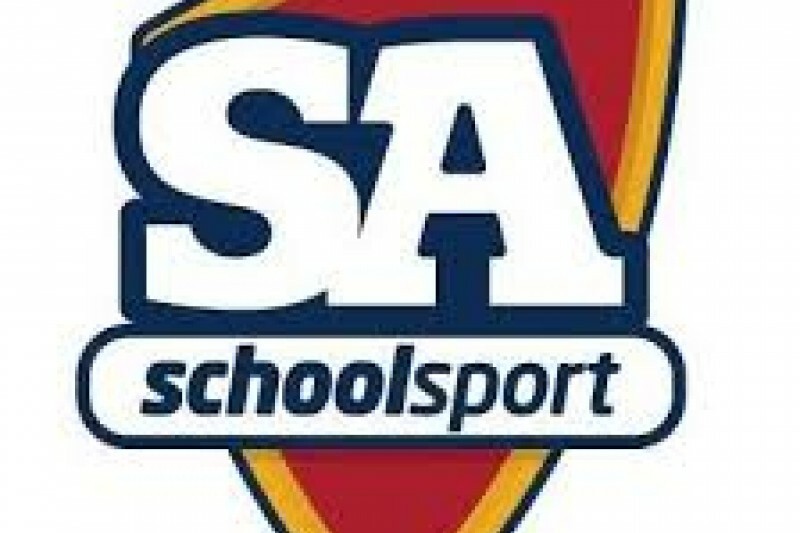 Congratulations to Britt Kendall for being appointed Sports Administrator within the VSA Academy Program. 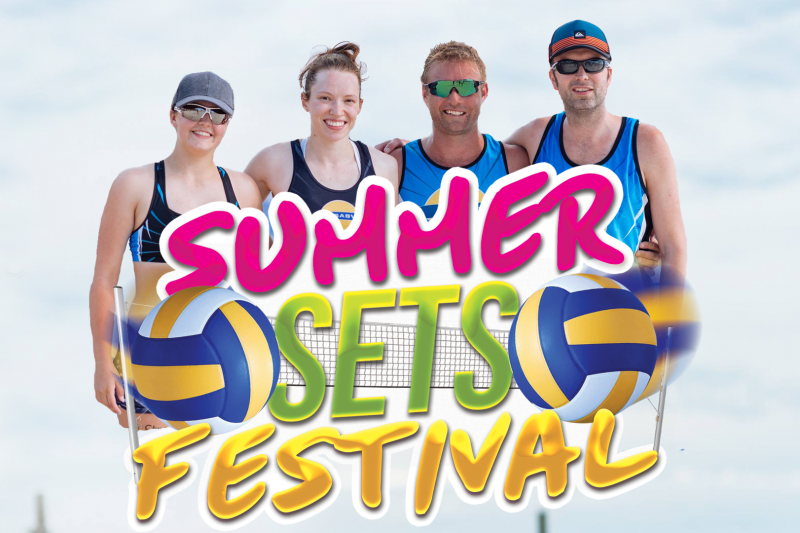 Nominate before the 20th December and receive one player FREE for the Summer Sets Festival Social event!